Moms always have the best intentions for their children. From the clothes their babies wear, to the products they use, mommies aim to provide only the best for their kids. It’s vital for them to know that every product that they use for their loved ones are rated 100 percent safe. 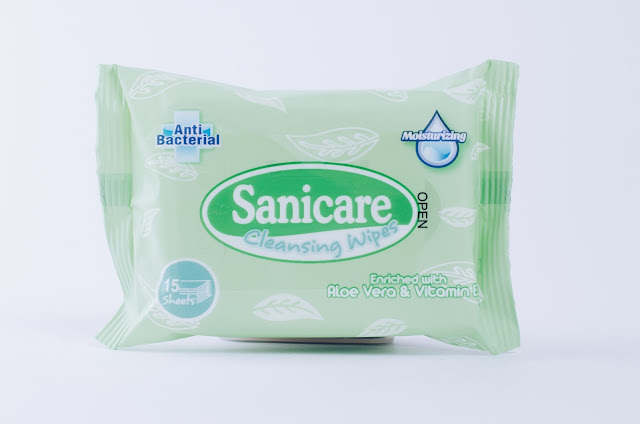 To keep up with the latest local and global health standards, Sanitary Care Products Asia, Inc. (SCPA), makers of Sanicare products, a leading company in the hygiene industry, has proven to be fully-compliant with regulations banning the use of parabens and other harmful chemicals in cosmetic products. Some studies reveal that parabens can cause various ailments ranging from skin rashes to breast cancer. It has also been reported that in excessive quantities, they may have adverse effects on babies and women. 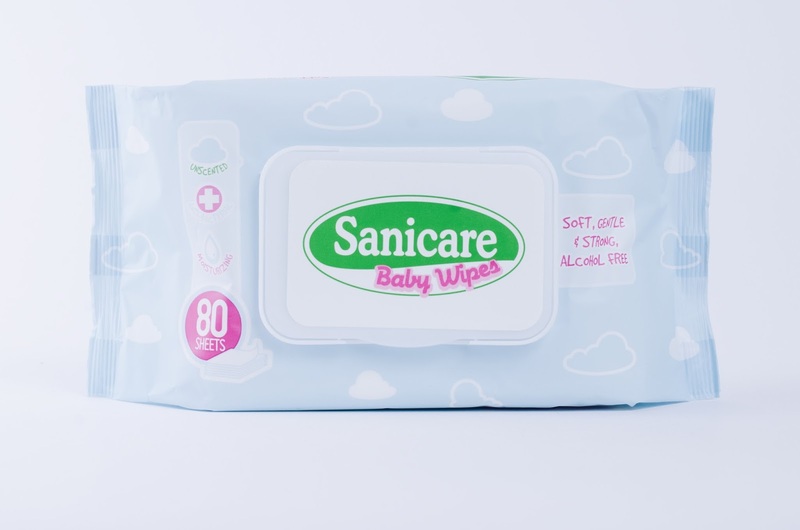 SCPA has conducted extensive studies on their wet tissue products, Sanicare Cleansing Wipes and Sanicare Baby Wipes, to ensure that it is safe for use for the entire family. It has been certified that the two products are free from parabens and other substances such as methylisothiazolinone (Ml) and methylchloroisothiazolinone (MCl) which can cause different types of skin allergies that are common among babies. Parabens are commonly used as preservatives and antimicrobial agents in most cosmetic products today. When used in excessive amounts, it can penetrate the skin and may disrupt the endocrine system. With prolonged exposure, one could potentially contract metabolic and neurodevelopmental disorders, and even hormone-related cancers. “We must be mindful of the products we use especially on babies and school-aged children because their skin is more sensitive. Chemicals can easily penetrate the epidermis of the skin, causing rashes and other skin lesions,” said Adrian Begonia, SCPA’s in-house chemist. Both brands of Sanicare wipes were subjected to High Performance Liquid Chromatography, an analytical method that is used to measure various chemical contents. The amount of estrogenic paraben that is allowed in wet wipes is lower than 1.4 ppt (part per thousand). Sanicare products are 100-percent paraben free –eliminating the worry of mothers when using wipes on their babies. The Food and Drug Administration (FDA) released a circular introducing amendments to the ASEAN Cosmetic Directive which directs manufacturers and distributors in the cosmetic industry to identify products that contain hazardous chemicals. The directive mandates companies to reformulate or to recall products that contain banned substances by June of this year. In 2014, the EU Scientific Committee on Consumer Safety and the ASEAN Cosmetic Scientific Body spearheaded the regulation of cosmetic products which limits the amounts of certain chemicals. “We want the public to be informed about how these substances can affect us. People should be careful about the products they use on their skin,” added Begonia. “I am a mother, so I understand the thought process of every parent as they endeavor to choose products that are safe for their infants and children (of any age). At SCPA, we remain true to our advocacy of providing nothing but the best products for the Filipino people. We prioritize the wellbeing of our consumers, and one of the ways we do this is by regularly conducting chemical analysis and quality checks on our products to make sure that it complies with all the local and international health and safety regulations,” said Lea S. Pacis, SCPA Marketing Director.